Up to 50% off in the online clearance! 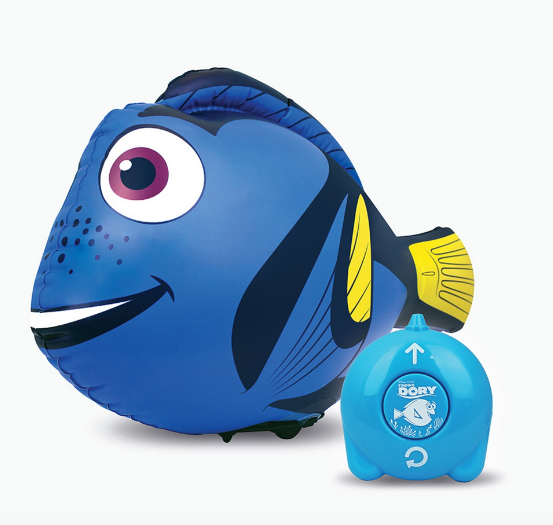 Disney Finding Dory RC Inflatable Dory, now only £24.50! Our jumbo 60cm long RC Inflatable Dory based on the forgetful star of the Disney Finding Dory movie comes with an easy to use controller and fun phrases - just keep swimming Dory! 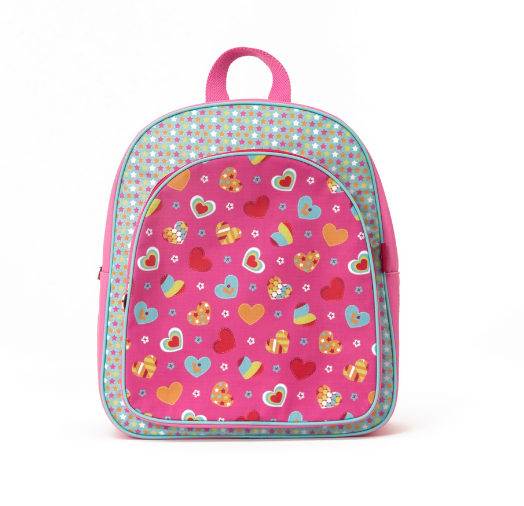 Luvley Rucksack, now only £15! Is your child seemingly incapable of travelling light? Do they insist on taking everything in sight with them whenever they leave the house (usually at the last minute)? This Luvley Rucksack is the solution! 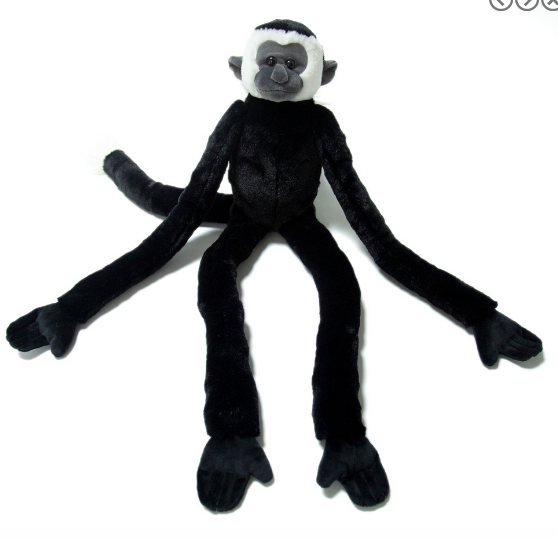 Hamleys Hasani Hanging Monkey, now only £9! What do you call a monkey with a banana in each ear? Anything you like - it cant hear you! Hasani the Hanging Monkey is one of four cheeky monkey pals, always hanging about looking for trouble. They might look adorable but thats just the face they pull when they are looking for mischief. You are probably familiar with it already. Velcro patches on Hasanis hands mean she can be suspended in various positions, so she comes with the added benefit of not posing a midnight trip-risk - always a bonus. 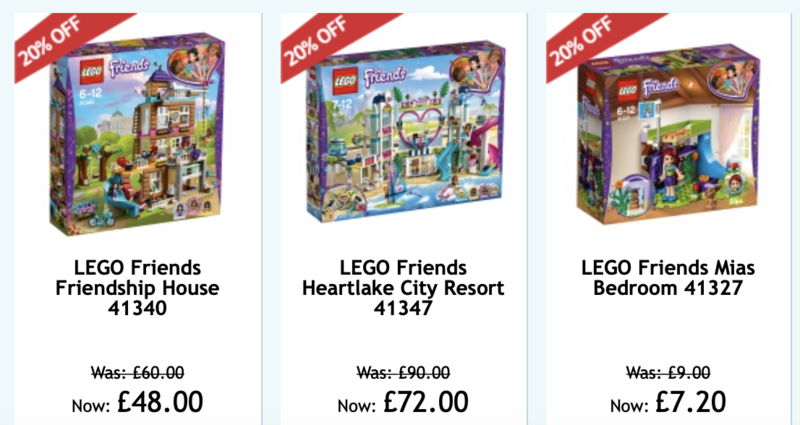 Huge savings this week at Hamleys! 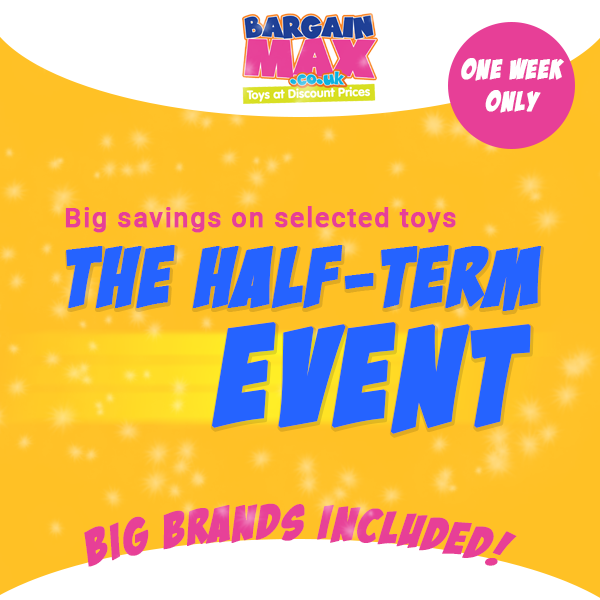 Enjoy some huge savings at Hamleys this week! 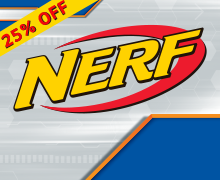 Including 20% off Playmobil, 25% off Nerf & Hasbro games and more! Playmobil invites children into one fun-filled play scene after another – a unique blend of traditional play, together with several age-appropriate construction levels covering real life themes. 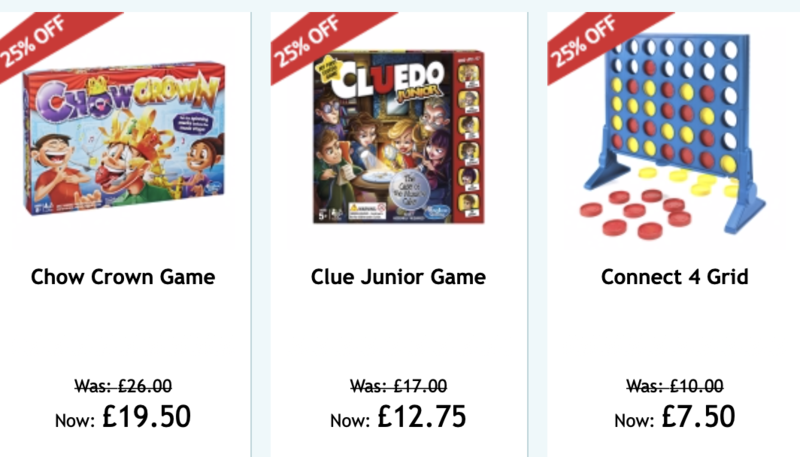 20% off Playmobil, 25% off Nerf & Hasbro games! 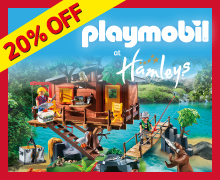 Grab some huge savings this week with 20% off Playmobil, 25% off Nerf & Hasbro games at Hamleys! If you are a genuine, fun and exciting content author than stop right there! 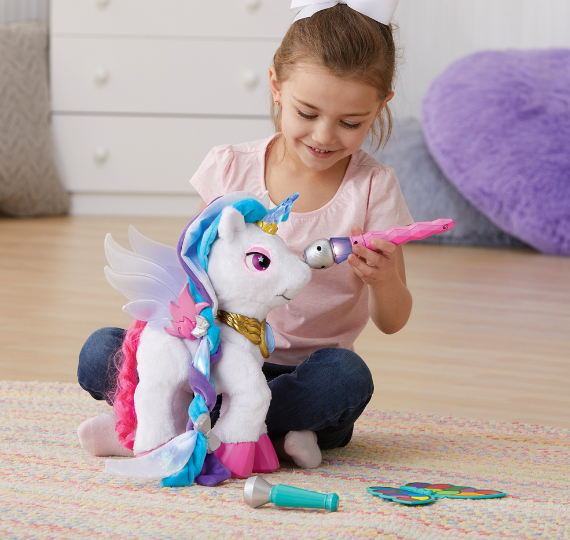 Claire’s are looking to build our program with new content affiliates. Whether you are a penny saving mummy with a blog, a YouTuber who just loves glitter and sparkles, or a trendy Instagrammer sharing your #OOTD; we want influencers like you representing our brand. Simply do what you do best and create inspiring, knowledgeable, and creative content and be rewarded for it. Apply here for a commission increase to 20% as a welcome incentive. Running from now till the end of March, so be quick! Brand new toys for 2019! 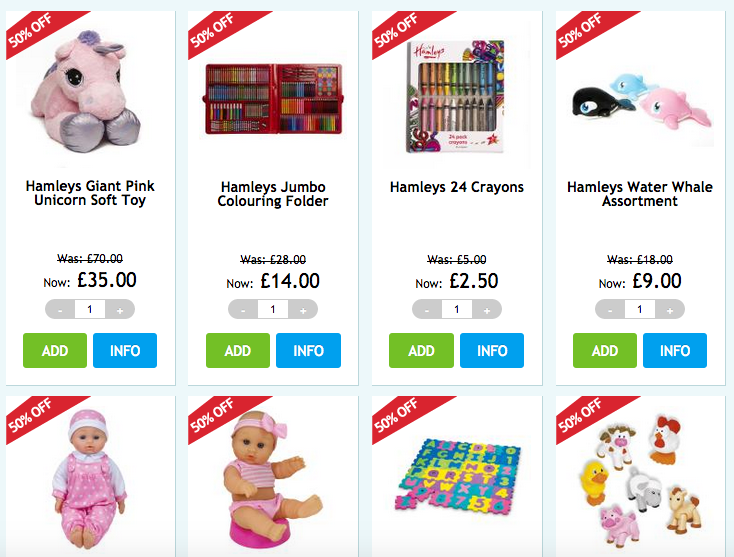 Grab up to 60% in Hamleys online only clearance! 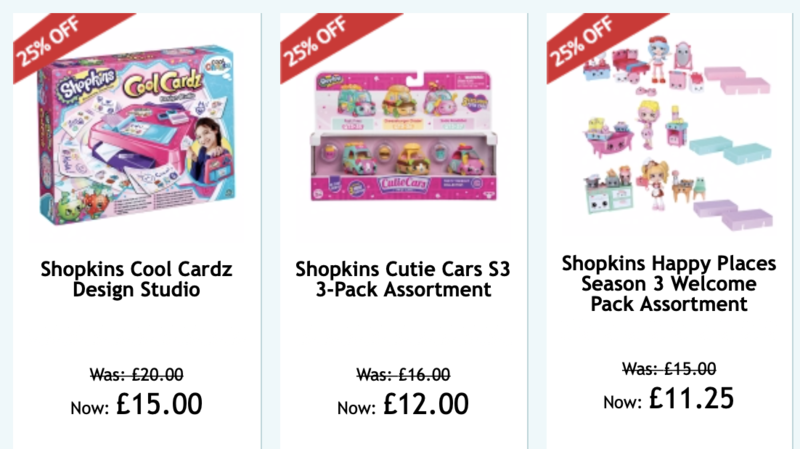 Huge savings in Hamleys online sale! LEGO bricks, in their present form, first burst onto the scene in 1958. At the time, the ground-breaking new LEGO brick’s interlocking tube principle made it completely unique and offered unlimited building possibilities. Over the decades that have followed, LEGO has grown its range to incorporate a network of imaginative worlds and popular characters and, whilst many have tried to imitate, there’s nothing like the real thing. 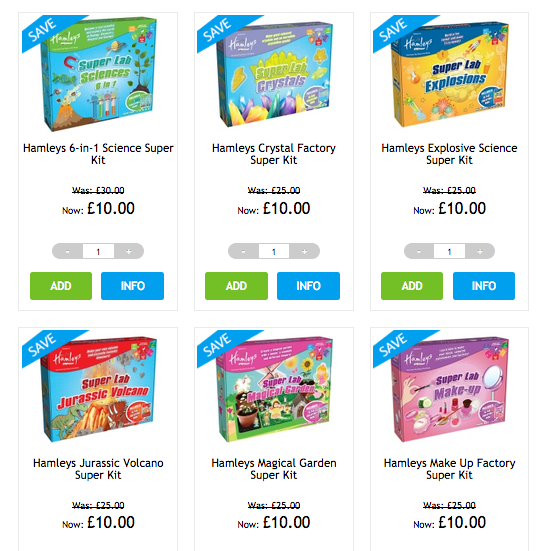 Huge online savings in Hamleys clearance! 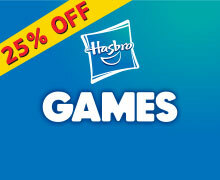 Enjoy up to 50% off Toys and Games! 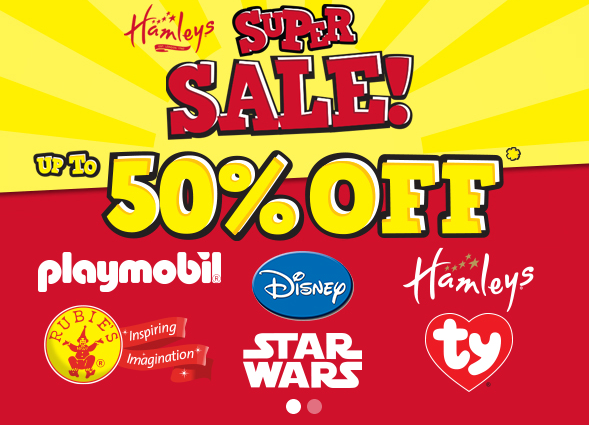 Save up to 50% in Hamleys Super Sale! Enjoy up to 50% off Toys and Games, in-store and online, with the Hamleys Super Sale! 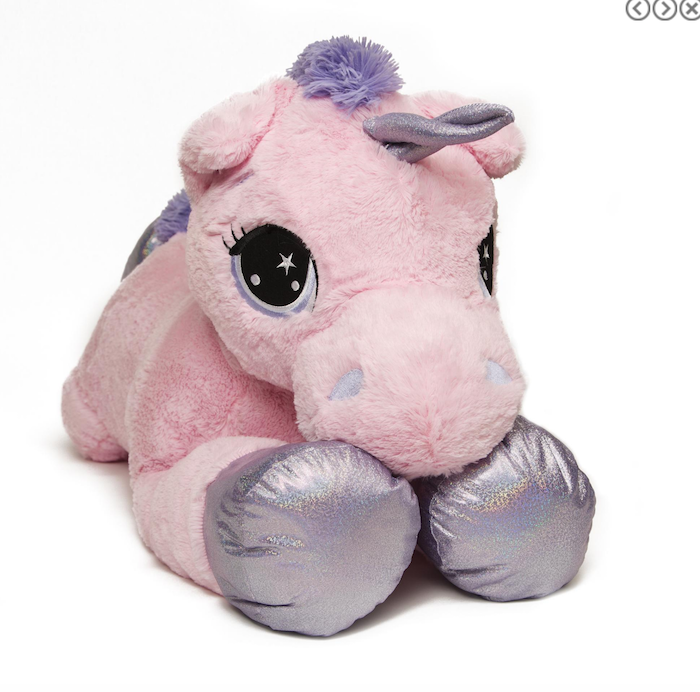 Hamleys Giant Pink Unicorn Soft Toy, only £35! Do you believe in pots of gold at the end of the rainbow, enchanted little people at the end of the garden, pink unicorns? No? Thats probably because youre too old and havent had a recent sprinkling of Hamleys magic. Children are the greatest believers in the world and its with their wonderful and unfaltering imaginations that we power everything we do at Hamleys - partly in the hope that it will keep us young! 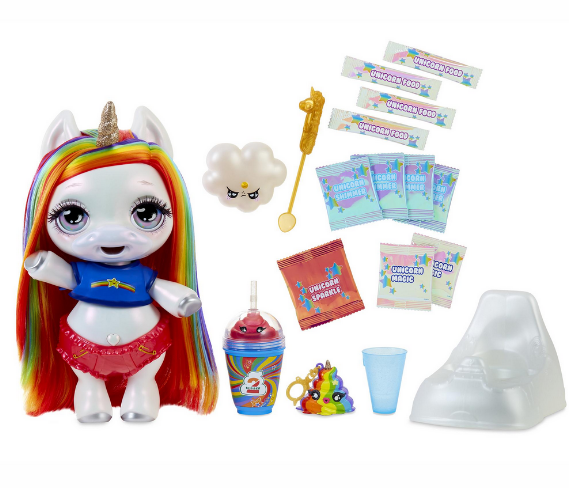 This adorable and absolutely fantastically awesome supersized unicorn is the stuff of dreams - or just your average Wednesday afternoon if youre a kid! Huge up to 50% off! Save big this January with up to 50% off in Hamleys Super Sale! 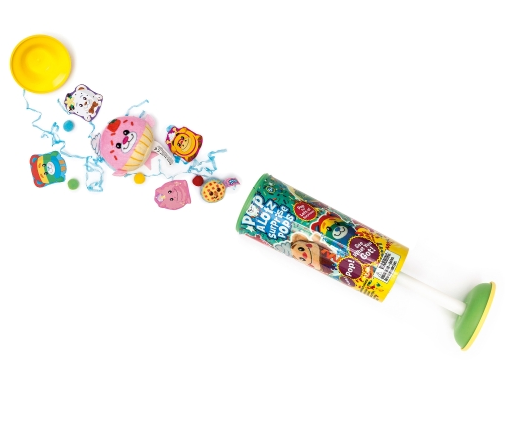 Transforming your average child into a walking, talking (and giggling) musical instrument! This awesome Magic Music Touch Me creates sounds and melodies simply by touching your co-player - it gives a whole new meaning to the game pass-the-parcel and the faster you tap, the quicker the tune is played! Kids can play with anything from their nose to their feet so you can imagine the happy chaos that will ensue when you introduce this at a party. 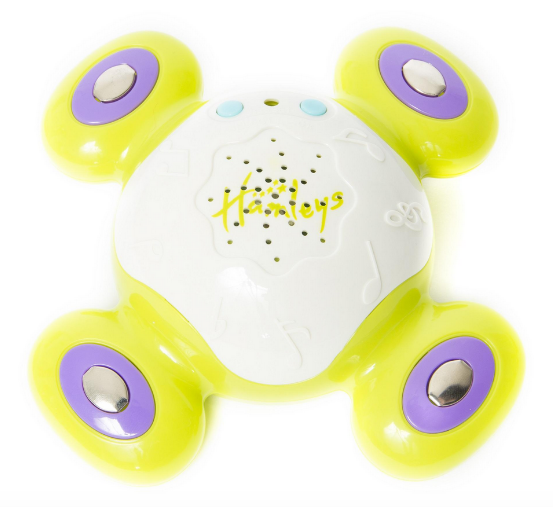 The light and sound features stimulate the senses and help to develop 3 key senses; hearing, sight and touch. Plays 8 classical melodies, 7 percussion sounds and 7 animal sounds. Red 5 Vizor Glasses Pro, Only £15! The ultra-comfortable 3D immersive Red 5 Vizor Glasses Pro is an incredible 360 experience with ultra-wide viewing and augmented gaming functionality - perfect for Pokemon Go! For the first time ever, the virtual world has become available to us all, with virtual reality headsets enabling us to experience a world that weve only ever seen before in futuristic sci-fi. 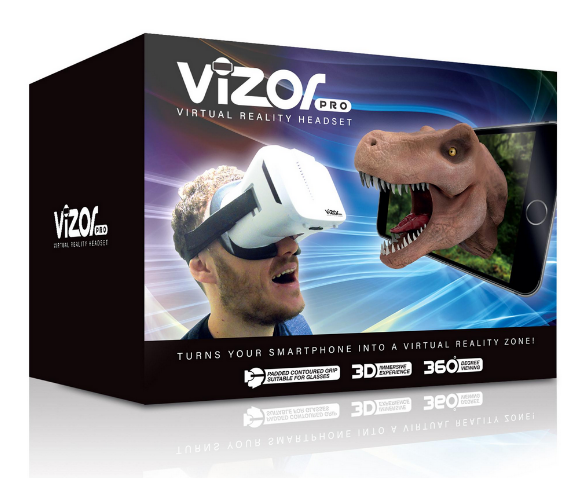 So if you fancy swimming in a coral reef, being chased by a T-Rex or riding a rollercoaster from the comfort of your home, then the Vizor Glasses Pro virtual reality headset can make it possible! Compatible with nearly all smartphones, this headset is designed to deliver an amazing 360 viewing experience combined with luxurious comfort and functionality. Immerse yourself in a virtual world by watching your favourite 3D movies, play interactive augmented or virtual reality games and experience awe inspiring 360-degree viewing. We've dropped the price on the below products and added them into the Mega Sale! Save up to 50% this January! January sales are now in full swing & you can save up to 50% in Hamleys Super Sale! Get your orders in time for Christmas! Please remember to replace '!!!id!!!' with their publisher ID when using the deep link! 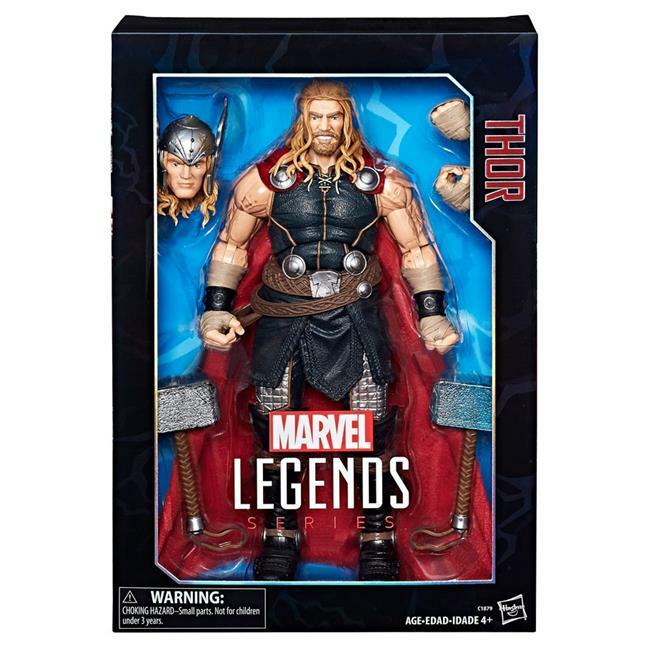 We offer fantastic toys & games ranging from Barbie, L.O.L dolls, Hatchimals, Marvel Action Figures, WWE Figures & much much more and we are cheapest in the market 99% of the time. 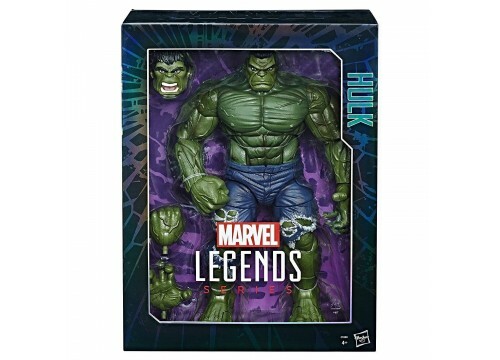 Save big on your Christmas shopping with half price on selected toys & gifts! 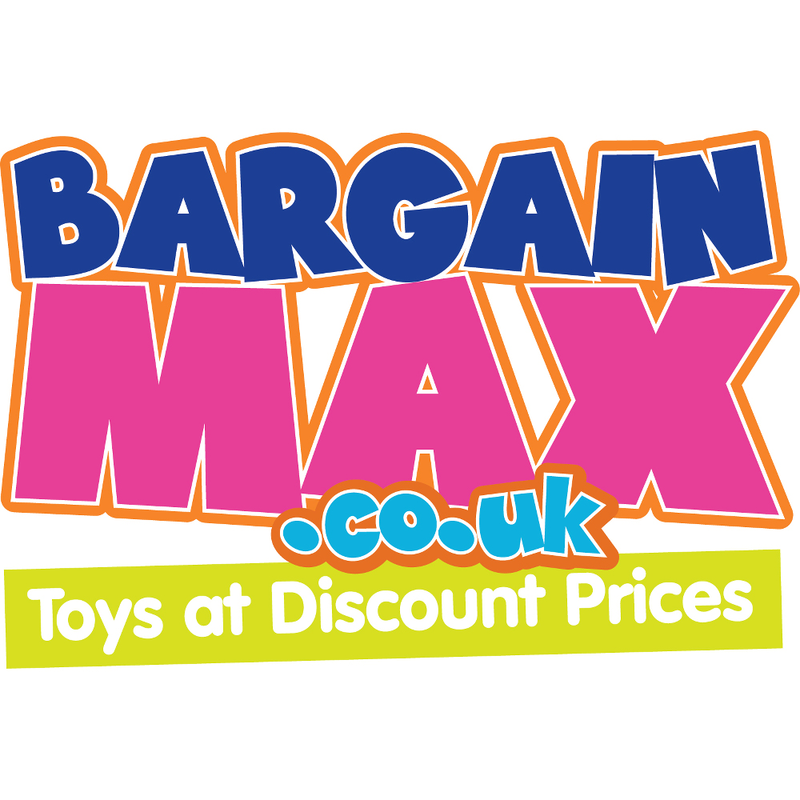 Half price on selected toys & gifts! 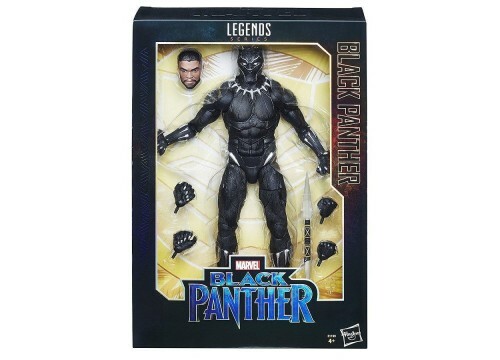 Top Christmas Toys for 2018! 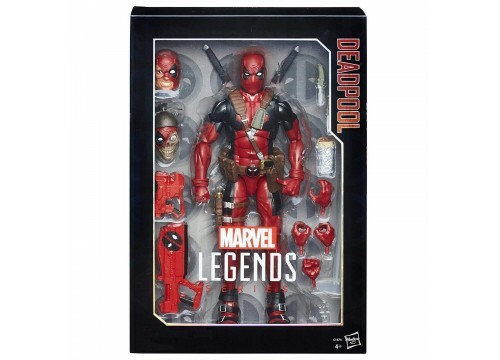 Our Top Christmas Toys for 2018 are in and they are going to LOVE them. Father Christmas knows all about them but, do you? 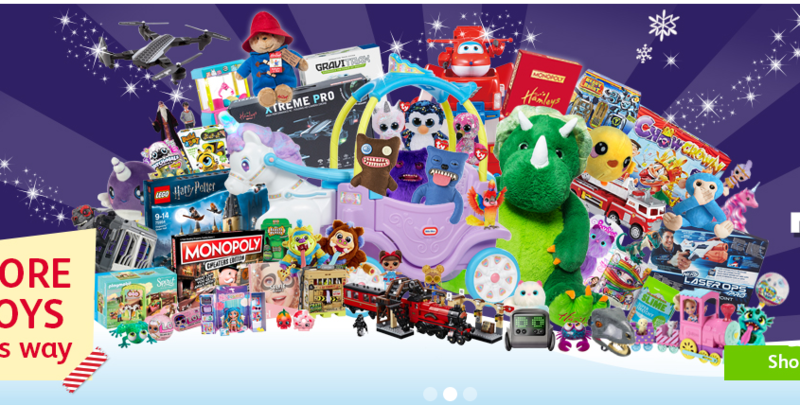 This year’s Top Christmas Toys include Nerf Laser Ops, Fugglers (nope, not a typo), all things Harry Potter, Hamleys Exclusive Monopoly, Boxer Robot, LOL Surprise, our all new and already iconic Large Soft Animals – including Papa Panda, Terry T-Rex and Unice Unicorn), super-sized Ride-On Vehicles, all manner of Collectables and even a Hamleys Exclusive Paddington Bear in celebration of Paddington’s 60th anniversary. 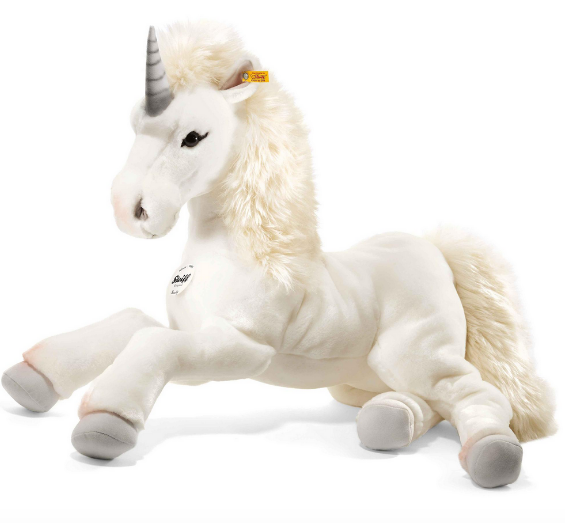 Steiff 70cm White Starly Unicorn Soft Toy! Make this wildly different Monopoly game a favourite go-to game for game nights and other fun get-togethers. Lean into those iconic (yet unspoken) Monopoly moments in which rules are bent, money is borrowed, and funny business is welcomed. 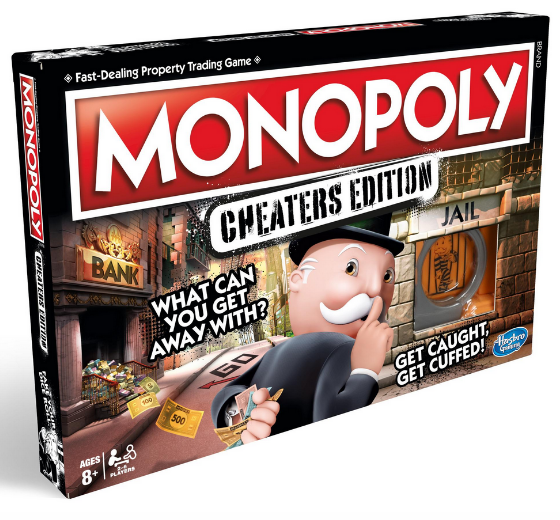 The outlandish suggestions on the board, cards, and rules encourage players to express their inner cheater to own it all while they buy, sell, dream, and scheme. Fake a die roll, steal some bills from the bank, and even skip out on rent. Complete a cheat to get a reward, but fail a cheat and pay the consequences! No houses in this edition - only hotels so even easier to conquer all and pretend handcuff unit may leave players chained to the board. Yikes! Black Friday has started at Hamleys! In celebration of Black Friday, we’ve slashed the prices on some of this year’s most popular kid’s toys, including better than HALF-PRICE offers on an awesome selection of toys! Find the perfect gift with Hamleys collection of the must have toys for Christmas 2018. 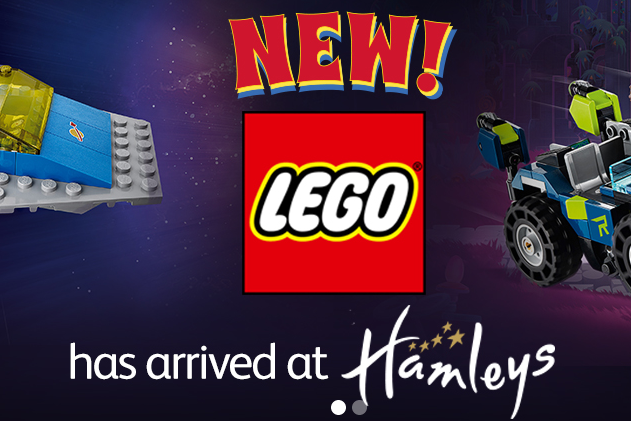 Plus, save up to 50% at Hamleys in their online & in-store super sale! 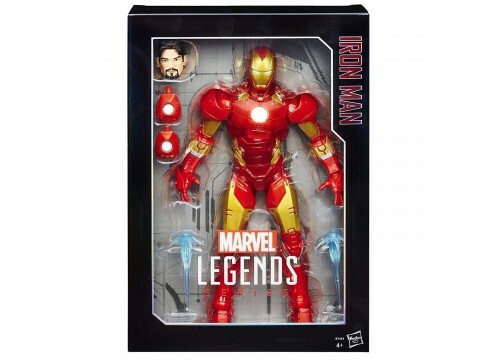 Save up to 50% in Hamleys amazing super sale!